a renewed love of technology and geekery? Well my friend, then you must come to World Maker Faire New York. 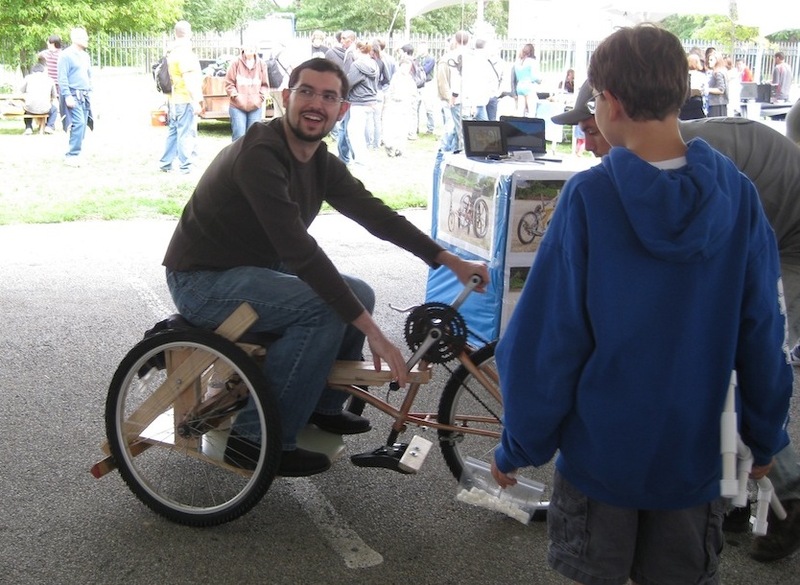 Then you must come to World Maker Faire New York. 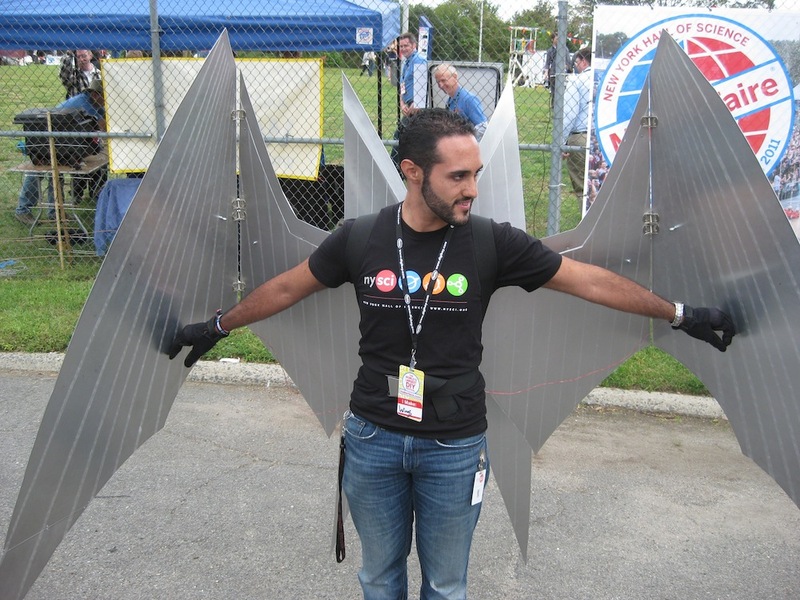 Then my friend, you must come to World Maker Faire New York. 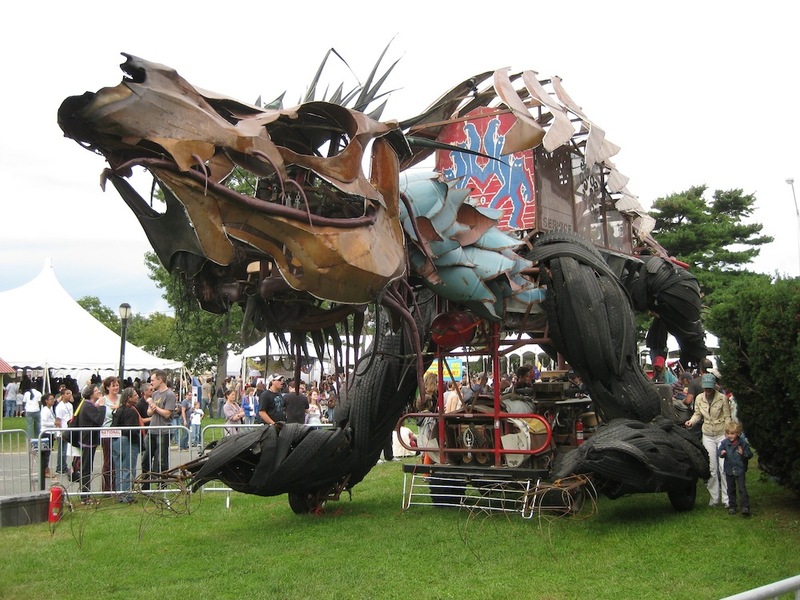 Maker Faires happen all over the country, and they feature the work of DIYers. 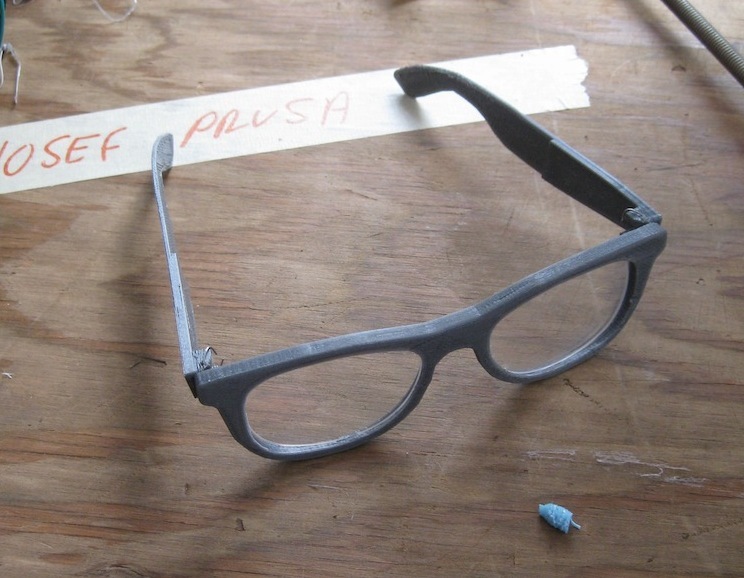 Everything from robotics to 3D printing, homemade prosthetics for amputees, knitted items, baked goods, greeting cards, a giant fire-breathing metal dragons made from truck parts, the Sashimi Tabernacle Choir (I hope they come back)… and all manner of other crazy, useful, useless, and incredible things. It really shoots fire from its mouth. Your’s truly riding a handmade bike for paraplegics. You steer by shifting your weight. Bring your kids, wallet, and child-like sense of awe. I’ll be there at the FUBAR Labs table displaying some stuff that I’ve been working on in my spare time. Make sure to order your tickets in advance!